Organize your event at Landhuis Chobolobo and create a unique and memorable event. Our mansion offers a unique setting with historic charm. We work hard to excel your expectations in order to give you and your guests the best experience possible. 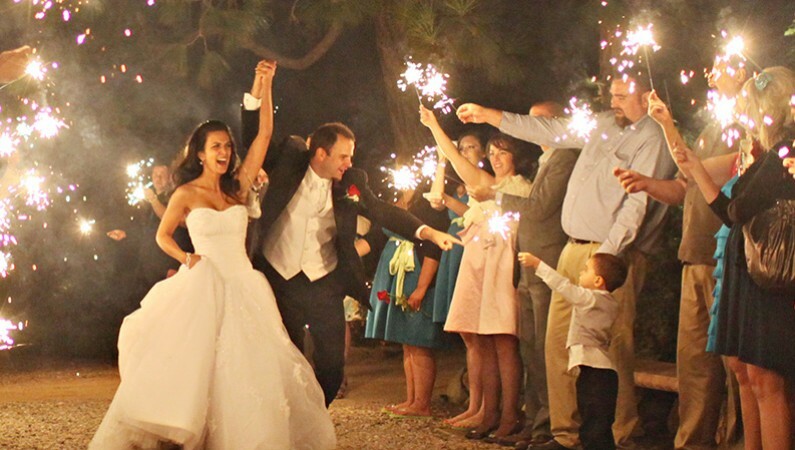 Your wedding day is one of the most beautiful moments of your life and your wedding party should be nothing less. Landhuis Chobolobo is suitable for the ceremony, cocktail hour, dinner, and party. 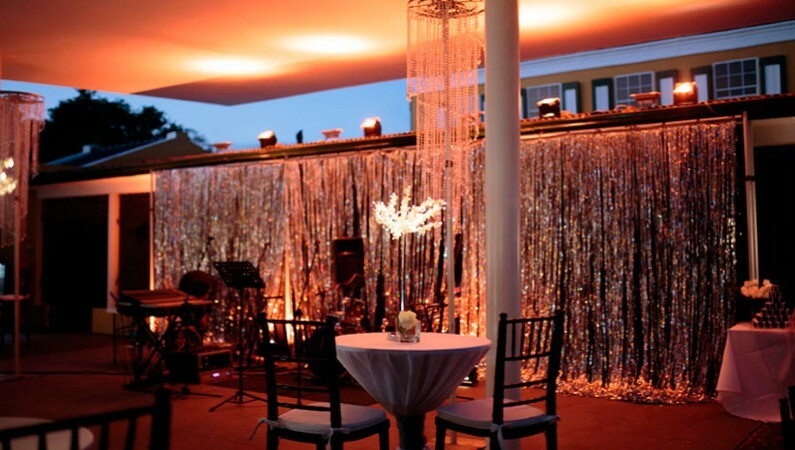 Our Landhuis offers possibilities for a live band, charming décor, and special lighting. If it is small and low-key you seek then Landhuis Chobolobo, with its unique architecture, will give you just that: a charming and cozy ambiance without the frills. Together we will transform your ideas into the most memorable party. Celebrating a special occasion or organizing an amazing dance party? Do you want a smashing birthday party? It does not matter if it’s an intimate party of 20 or an all-out celebration of 200, we have a special place to host it. Our Courtyard has a beautiful modern-vintage design with a laid-back vibe but leaves room to dress it up to your liking. Our bar can surprise your guests with a tasty cocktail made with the Senior Genuine Curaçao Liqueur, while your guests dance the night away. 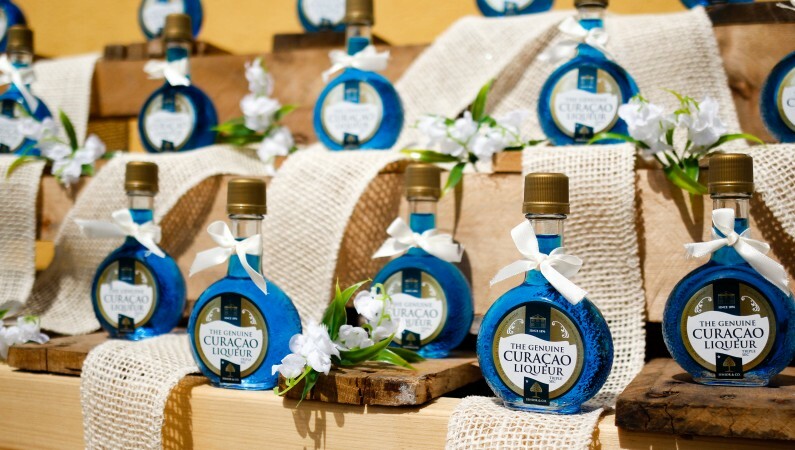 Surprise your colleagues, friends or family with a fun and interactive cocktail workshop at the Curacao Liqueur Distillery, home of the Genuine Blue Curaçao. 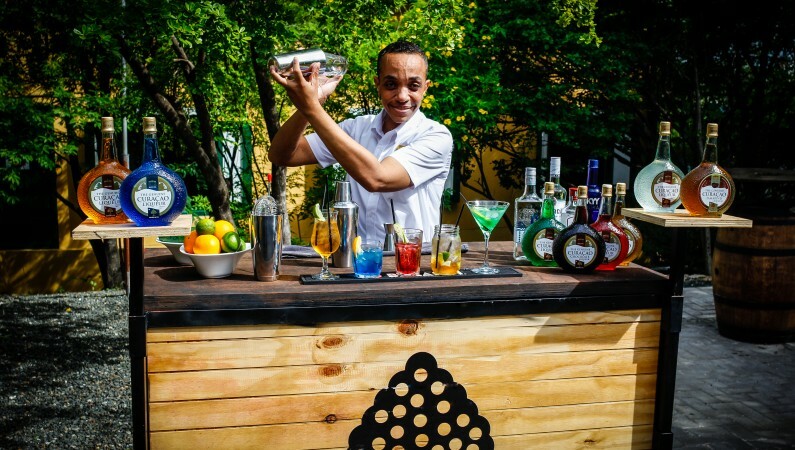 Our bartender will train you and your group to make amazing cocktails. One thing we can assure is that you will have the time of your life. Want to give your guests a unique party favor? Give them a Senior Genuine Curaçao Liqueur! You can add your own personal message to the gifts as well to give it a more personal touch.